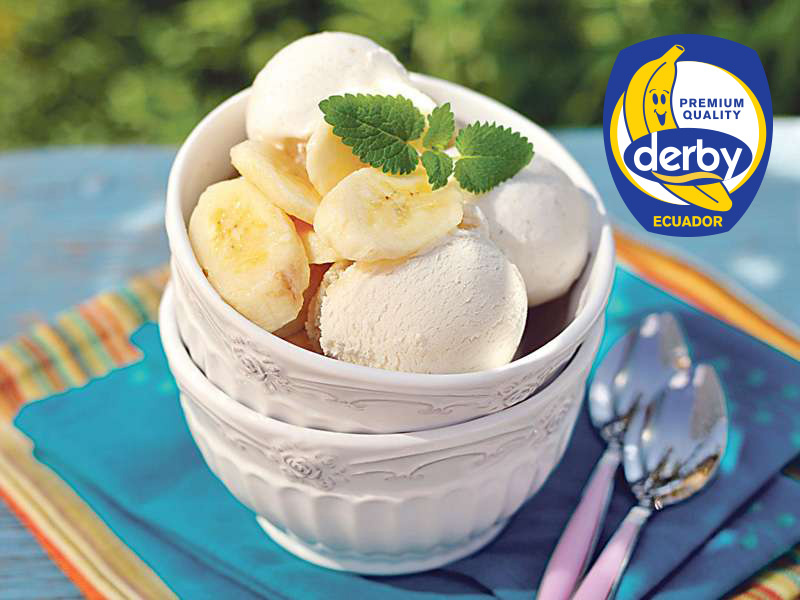 DERBY® PREMIUM BANANAS RASTODER Company - DERBY bananas and other fresh FRUIT and VEGETABLED for you! 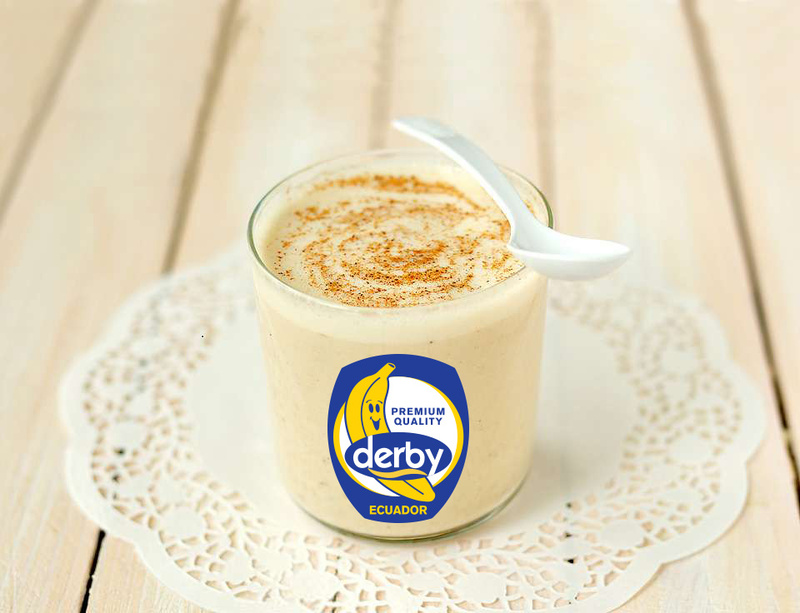 DERBY® International Brand is one of the leading brands in the international market. 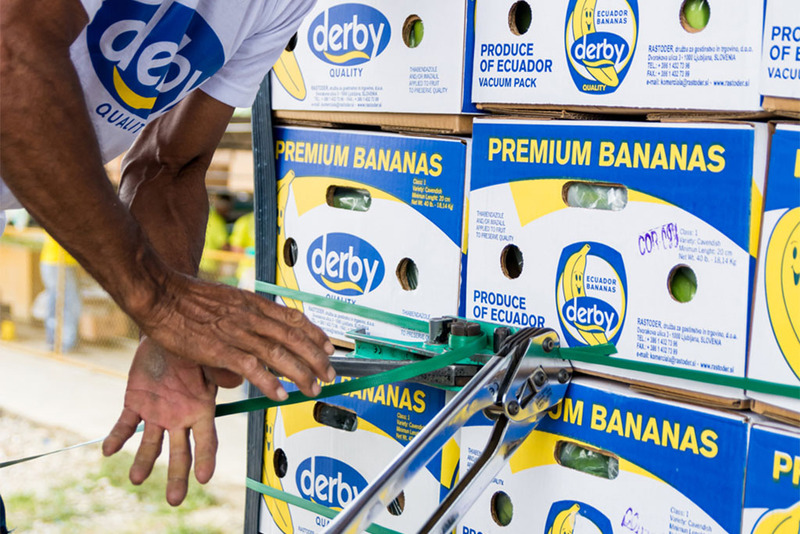 Under our own brand Derby®, every week, or, to be more specific, 52 weeks a year, we import fresh, green, premium bananas from Ecuador, where we have permanent partners and carefully selected producers. Special attention is paid to strict quality control, competitiveness, reliability and high standard in the production, packaging and transport of fruit. The transport is done by the most modern ships, so-called “reefer” ships, to ensure optimal conditions from the plantation, via the port of embarkation, to the final customer. We are present in all international markets, especially in the Mediterranean, the Black Sea, and in the countries of former Yugoslavia. All our customers and partners have their own capacities for bananas storage. 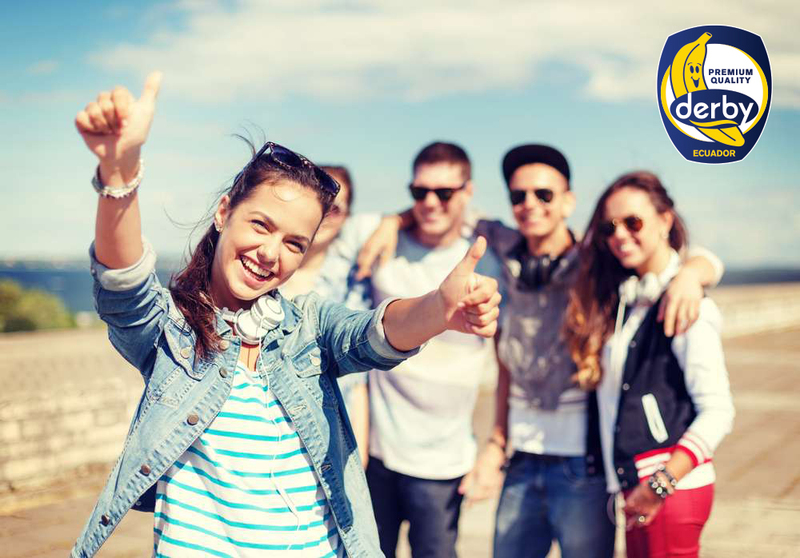 The market is growing and customer numbers are constantly on the rise, which results from positive experiences and reputation earned through previous sales. It is also our best promotion! 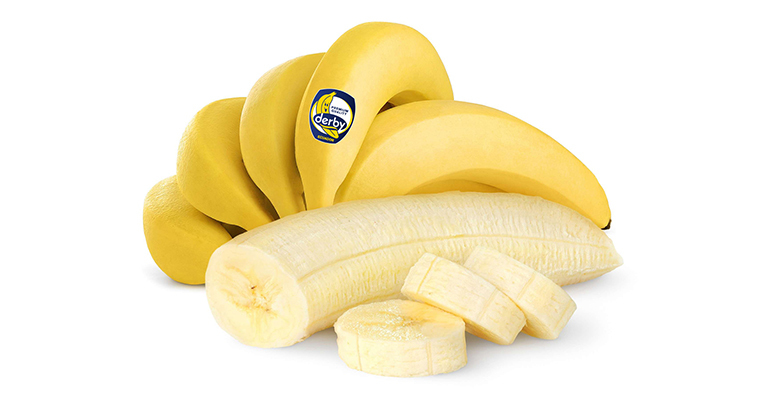 There are many types of bananas, but the most loved one is Cavendish – yellow and rounded. 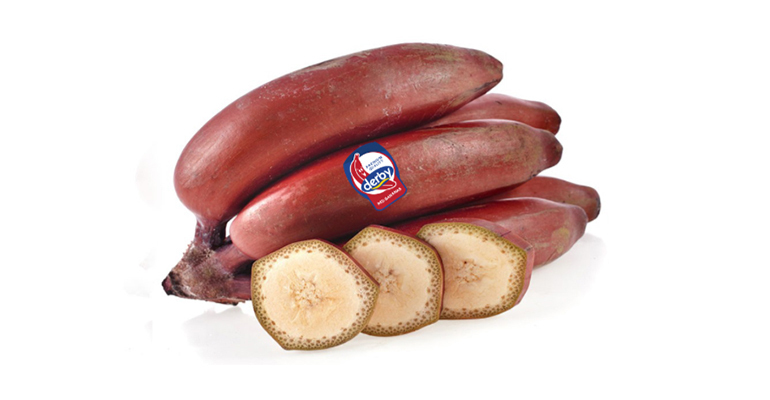 There are exotic ones as well -baby bananas; green guineo bananas used as potatoes; manganese bananas, shorter and thicker, turning black when they ripen, and the taste is strange, like a blend of banana, strawberries and apples and many others. It is banana plants from the genus Musa that give edible fruits. There are over 50 different types of bananas in genus Musa. There are also a lot of varieties of each species and hybrids between species. 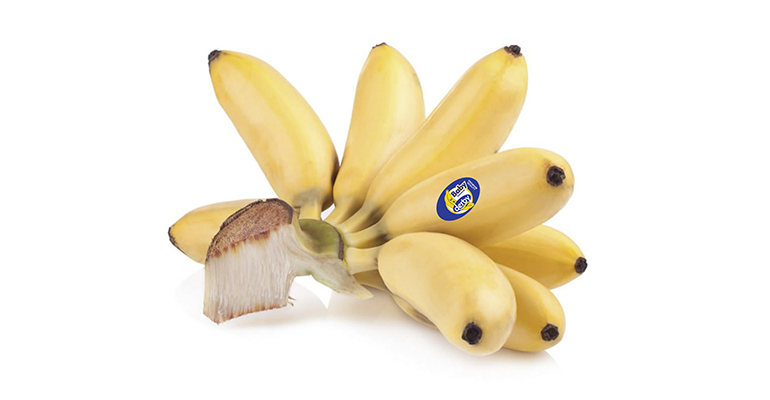 Cavendish varieties are the most popular in the world – they are the most commercial varieties of bananas, all clones of one single plant from Southeast Asia. Genetically, they are all identical. All bananas that are cultivated must be carefully planted from the root of the main variety only. 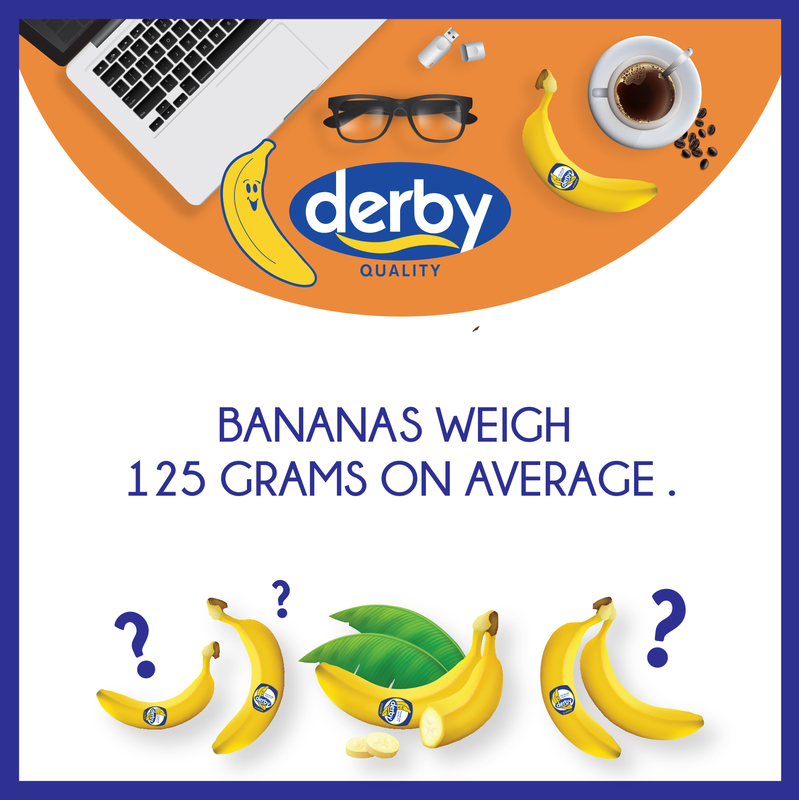 Bananas grow on trees 3 to 9 meters tall. Each tree has long leaves, stretching up to 5 meters in length. When the tree is older it forms a floral axis that hangs down with a cluster or bunch of bananas. This hanging cluster comprises a number of tiers, and each tier or “hand” may have up to twenty bananas, Due to their large crops, bananas are very popular with growers. 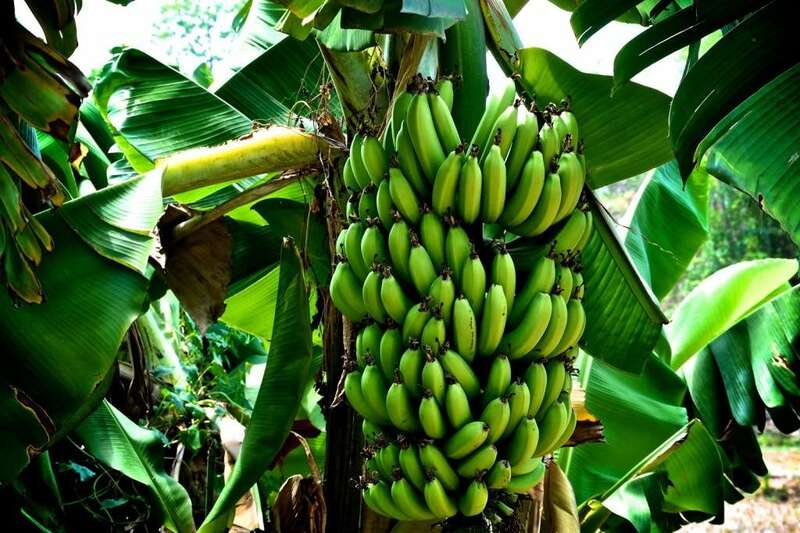 Banana plants need a rich and well-compacted soil. It should be deep, but with a high percentage of moisture. It is important to protect bananas from the wind. As for spacing, even the smallest varieties are planted at least three meters away from each other because they are extremely tall and branched. Some of the smaller varieties of bananas or those intended for decoration will grow from seeds: however, reproduction can best be achieved with tubers and their buds. In colder climates bananas can be grown in a greenhouse. It is important that the temperature does not fall below 19 degrees or go higher than 30 degrees. If you grow them in pots, take them outdoors in the summer months. Regularly prune them and they will grow better. The banana plant should bear fruit a year later. Only one stem yields fruit, and after removing the fruit, cut off the stem as well. 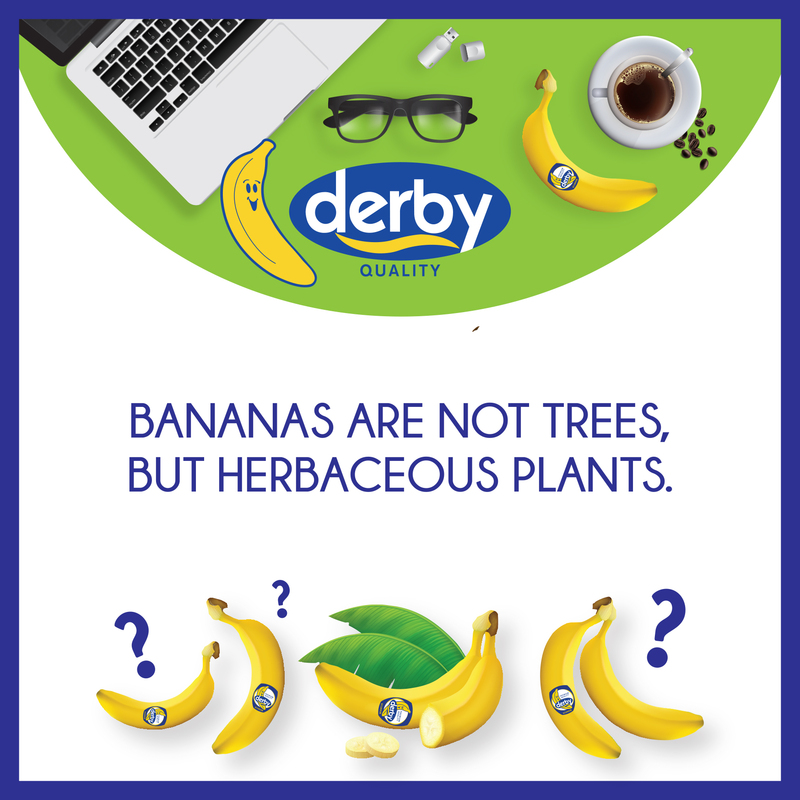 The banana plant lifetime is long, but commercial varieties need to be replaced every 10 years. In the spring the banana plant should be given a larger pot, so it can grow more easily. Give it a lot of compost and treat it as needed. In the summer, repeat everything, while autumn is reserved for harvesting fruit. After harvesting, remove old stems and rub them. Maintain the necessary heat in the winter. Banana tree is not susceptible to diseases or pests, it is extremely resistant. It takes one year for the plant to bear bananas, and harvesting takes place in autumn. 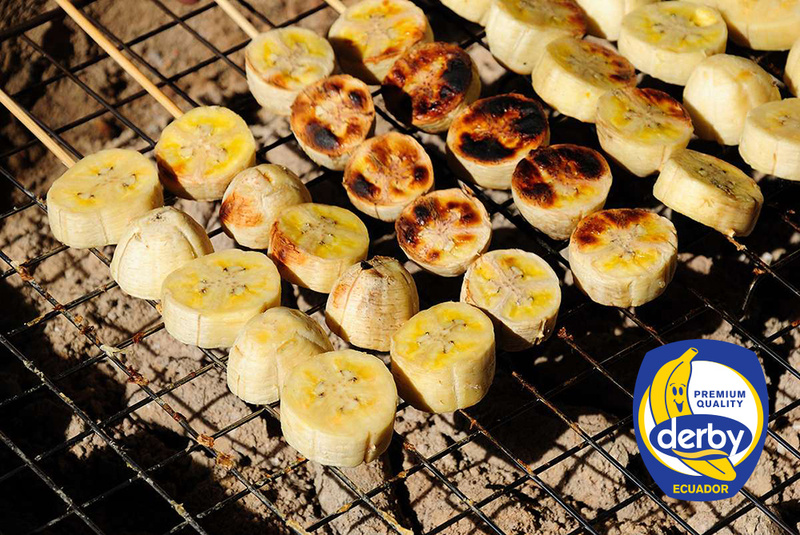 It is best to pick the bananas while they are green and leave them in a warm place to reach their yellow color. Bananas are an exceptionally healthy portable snack. 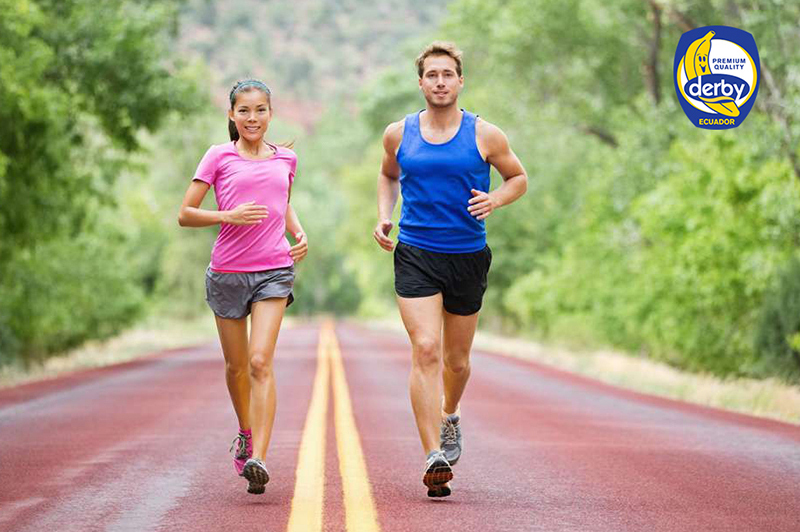 They are packed with vitamins, fibers, and carbohydrates that will boost your energy in a moment. In addition, bananas are among the cheapest fruits in the world despite the long transport. Namely, the production and demand for bananas are so high that the prices have become extremely low, for the benefit of the buyers. Vitamin C from one banana equals 15 percent of the recommended daily dose, and we know that vitamin C is an important antioxidant that helps neutralize harmful free radicals. It also helps in producing collagen, which holds muscles, bones and other tissues together. 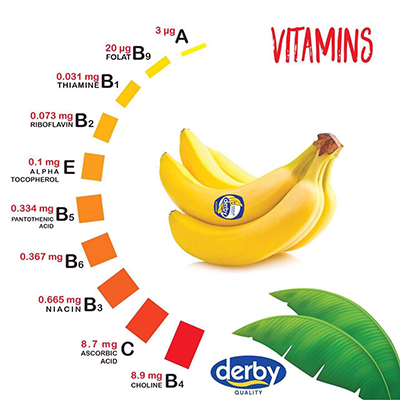 Vitamin B6, which bananas are rich in, will help the body create the amino acids that produce healthy cells. Vitamin B6 is recommended for pregnant women, but also for men who have problems with fertility. 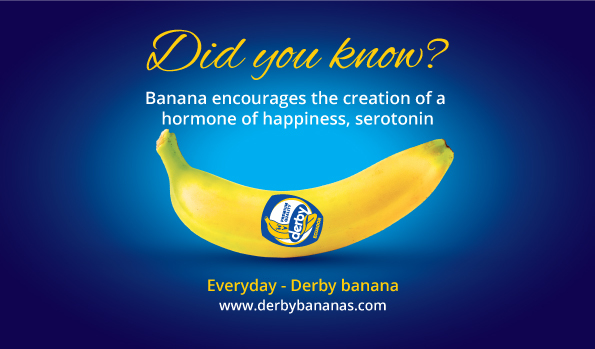 Lack of concentration: Bananas help the brain function better. Hangover: Honey banana frappe is one of the most famous medicines everybody craves. 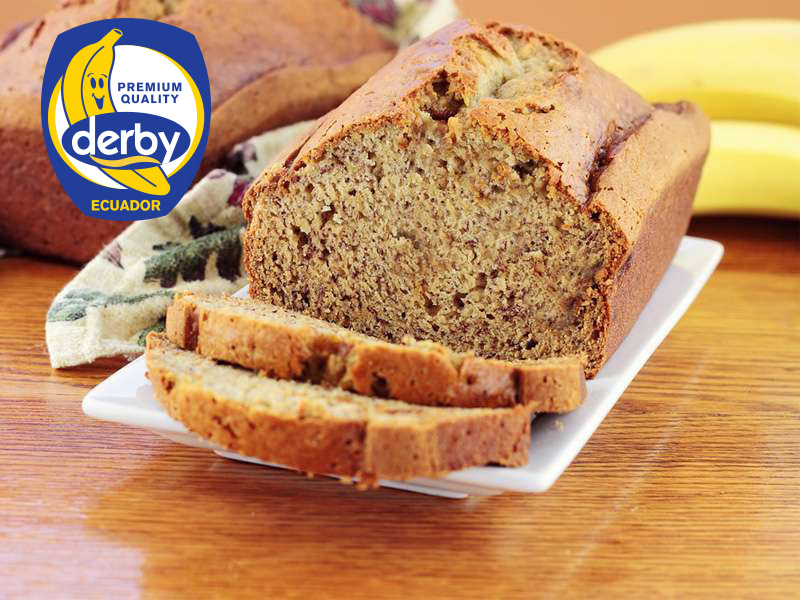 Bananas will calm the stomach, honey replenishes blood sugar, and milk rehydrates the body. 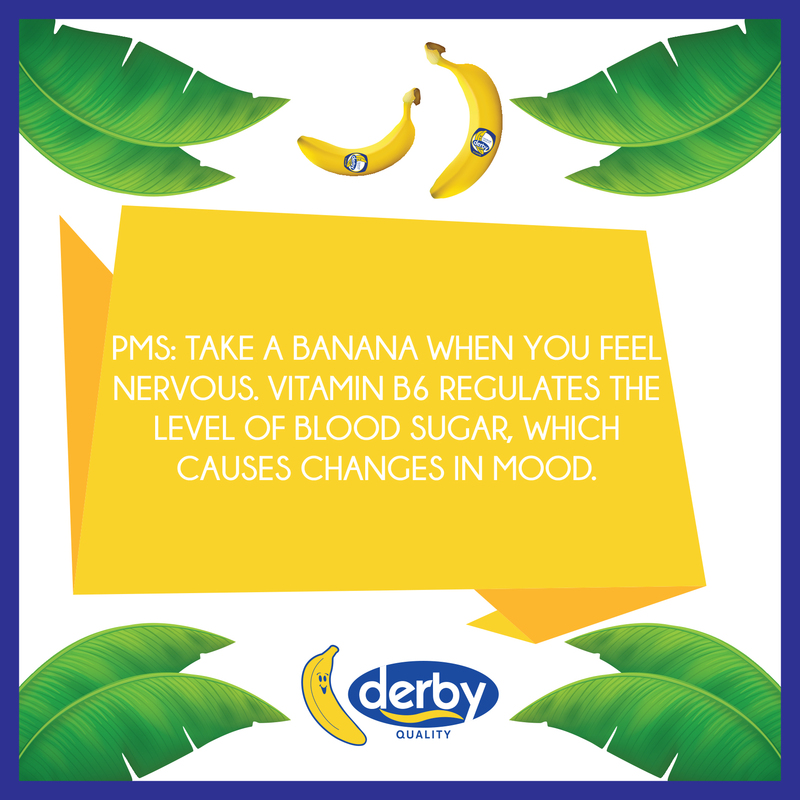 Morning sickness: Bananas between meals will prevent blood sugar dropping and help you avoid morning sickness. 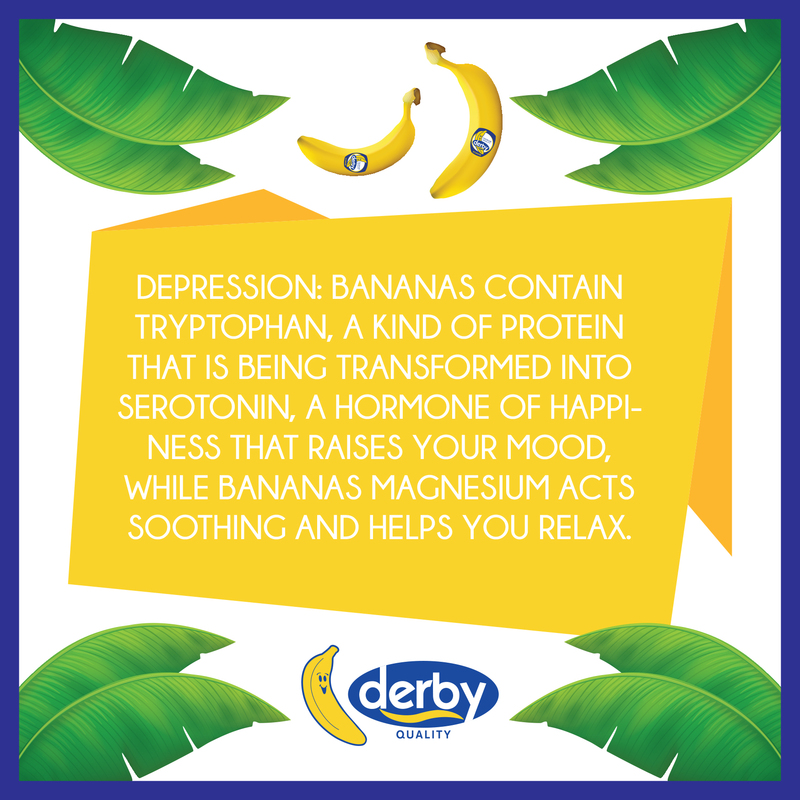 Anxiety: B vitamins from banana help calm the nervous system. Stomach ulcer: If you have problems with stomach ulcer, bananas will neutralize excess acidity and reduce irritation. Swollen eyes: Eating bananas reduces eye inflammation, and it is best if you take the peel and place it on your eyelids as a mask. You can also rub the banana on the under-eye bags. Pimples: Before going to bed rub the pimple with a piece of peel for 10 minutes. Leave it on the skin as long as possible, so ideal time for doing this is just before going to bed or early in the morning. Repeat the procedure every day for a week and the pimple should disappear. Cellulite: Bananas are an excellent ally in the fight against cellulite due to the large amount of potassium, which is responsible for good blood circulation, and this will make the skin look better. For teeth whitening: Perhaps the most famous and widespread role of banana for cosmetic purposes is to whiten teeth. Rub your teeth with banana peel for two minutes and notice that your teeth are immediately brighter than usual. Oily skin: Get rid of oily skin by making a banana mask and two teaspoons of lemon juice. Citric acid breaks down fat, while vitamin C from bananas will control skin’s future oil production. 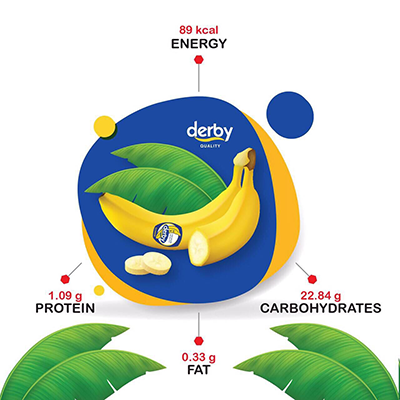 First and foremost, the banana is rich in monosaccharide fructose, a simple sugar that quickly gives you the energy you need, something that is quite necessary during matches. 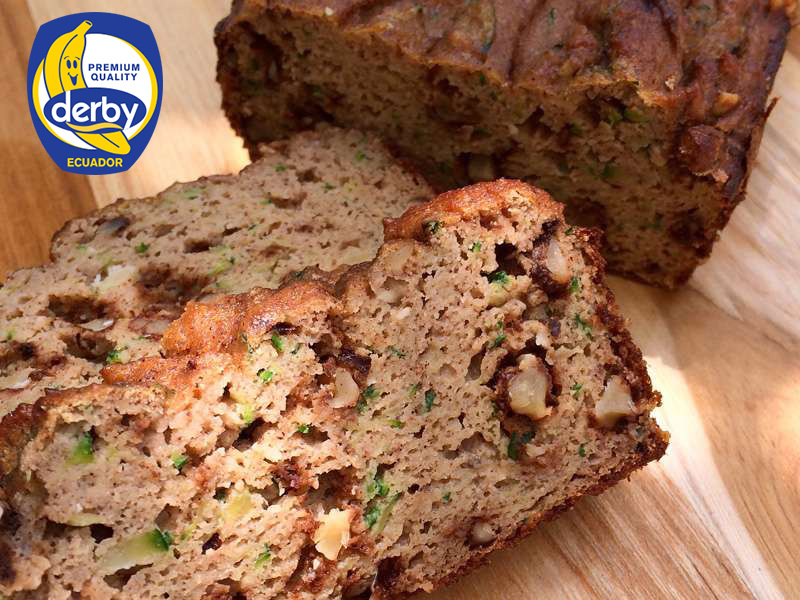 Two bananas give you energy for 90 minutes of hard work or a sports match. 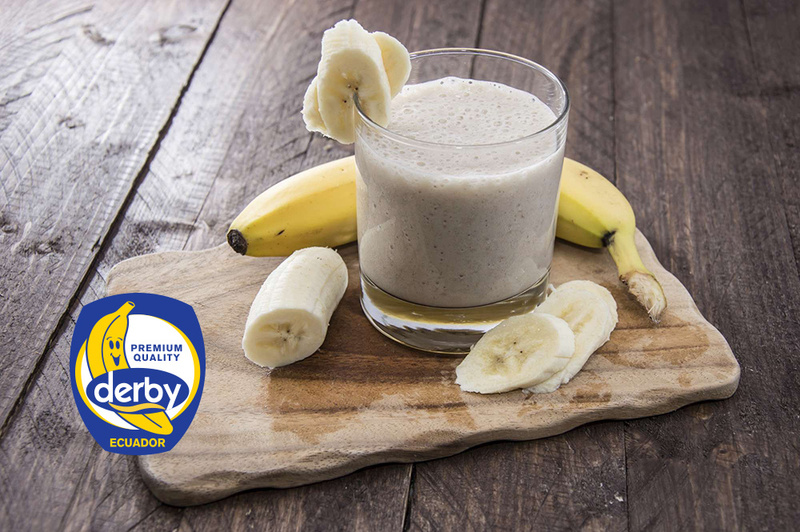 Moreover, the banana is rich in potassium, a mineral that helps to normalize blood pressure and heart rate, and is beneficial for cells, nerves, and muscle cramps as well. Potassium sends oxygen to the brain and regulates the amount of water in the body. When we are stressed, our metabolism speeds up, reducing the level of potassium, which might lead to a condition of general weakness, fatigue and irritability, and muscle cramps are also possible. 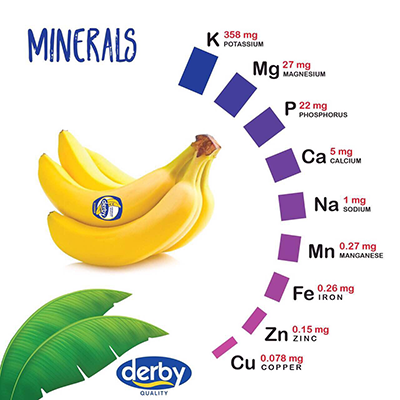 One banana will establish the necessary balance in the body and satisfy 10% of the daily potassium requirements. 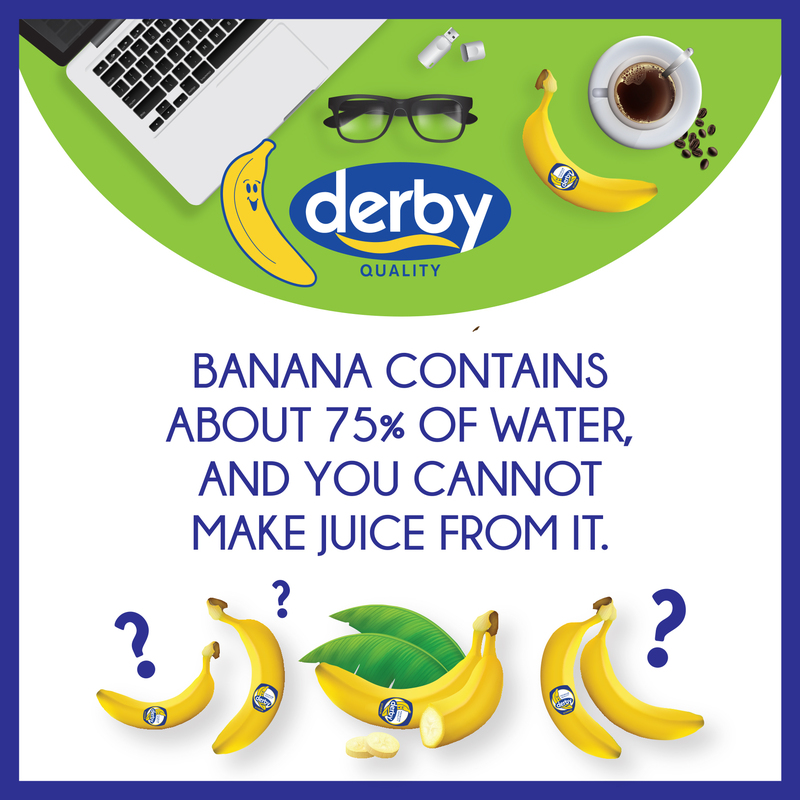 Bananas float on water, just like apples and watermelons. 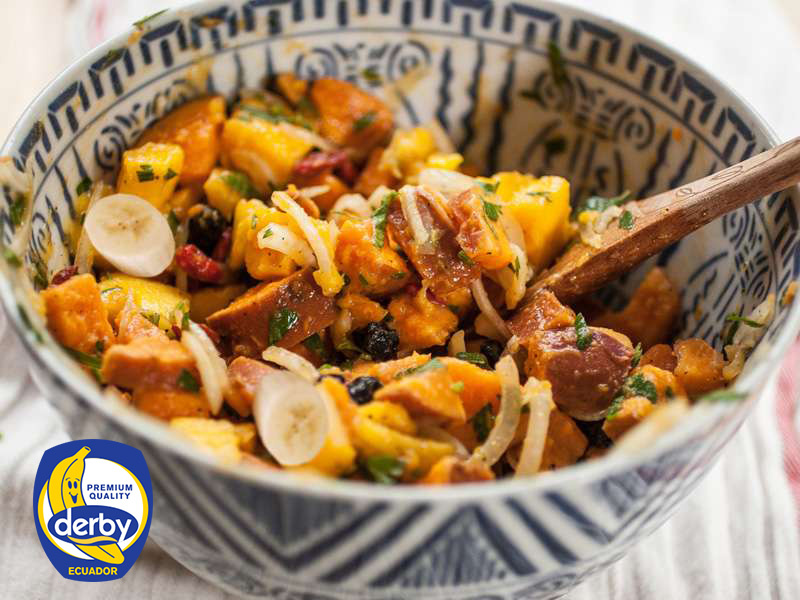 Bananas are actually berries, which means they are in the same group with tomatoes, grapes and cranberries. Some cultures use banana fiber for production of textiles and paper. 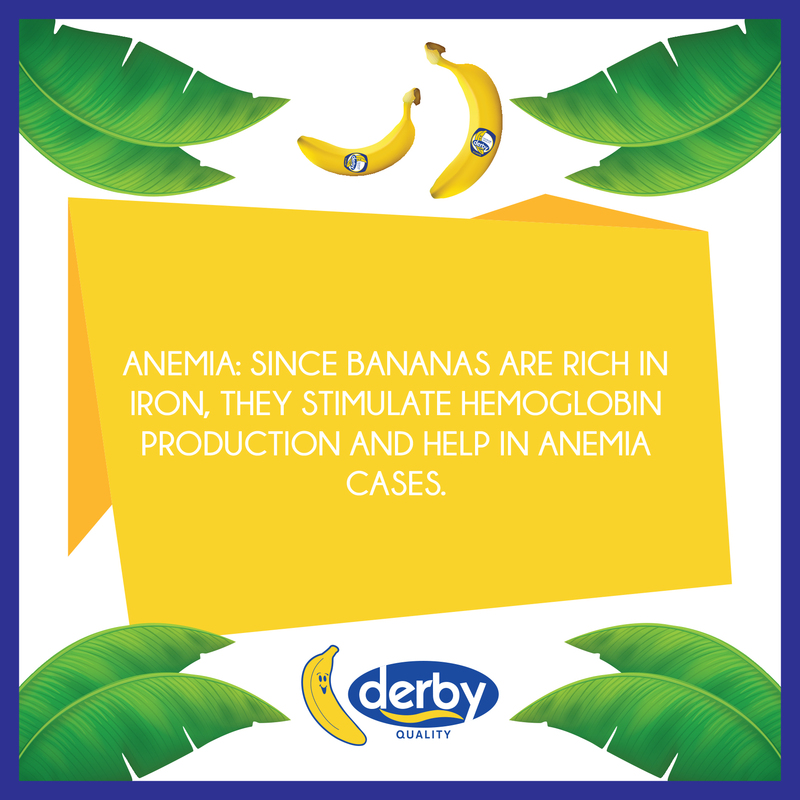 Bananas are grown for food, and globally they rank fourth on the list of most important plants for food (rice, wheat and corn are top three), but they can also be ornamental garden plants. People have been cultivating bananas since 8,000 years B.C.E. The bananas we consume today are a human “invention”; wild bananas are full of seeds. Bananas grow in more than 150 countries and the production globally exceeds 100 billion tons a year. Most bananas grow in South and Southeast Asia, Africa, and Central and South America. Uganda has the highest per capita consumption – 225 pounds per year. In Uganda the word matooke means both “food” and “banana”. Some types of bananas have managed to grow even in Croatia and Bosnia and Herzegovina. India is the world’s largest producer of bananas. 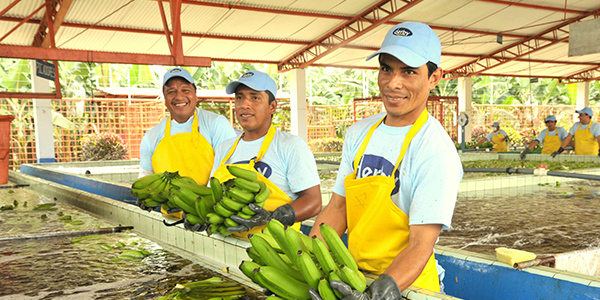 The largest banana exporter is Ecuador (29% of world exports). The largest importer is the United States. The largest number of bananas in 30 minutes was eaten by one Indian – even 81 bananas. After the Second World War, bananas became a luxury and only rich people could afford them. 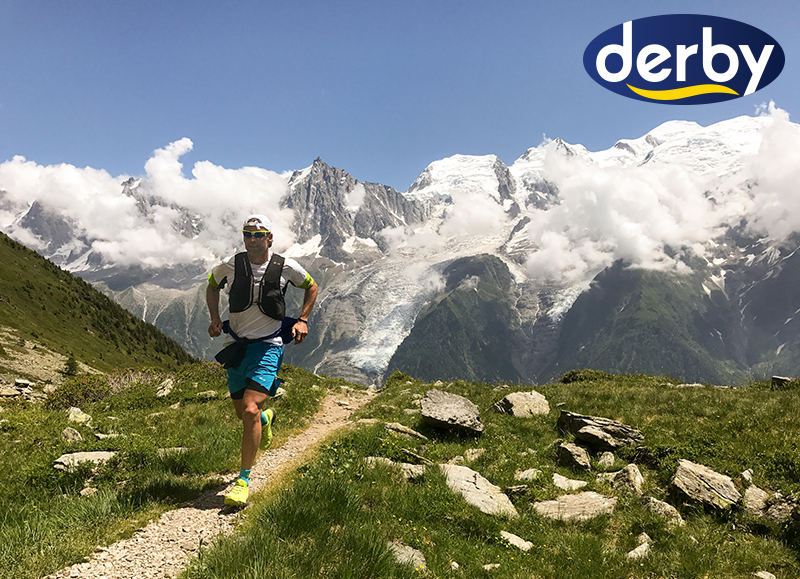 The one of the fastest marathon runner ever to finish the race in the costume was a Briton Patrick Wightman. 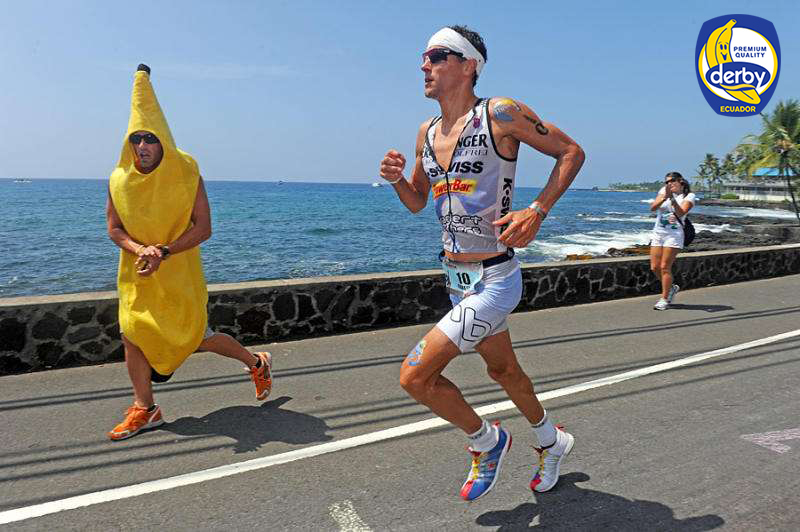 It took him 2 hours, 58 minutes and 20 seconds, and he ran dressed like a banana in Barcelona in 2011. In California there is a Banana Club Museum, where more than 17 000 banana items are exhibited. There are numerous sayings that use the word banana. For those who are crazy, Americans say they are “bananas”, while Croats say for those who are in serious trouble that they are “in a banana”. “Banana state” is a defamatory name for countries that are politically unstable, and depend on the export of only one culture, while the authorities let corruption thrive. The term was created for the countries in Central America that exported bananas and which were dependent on the export of only one monoculture. The cover of The Velvet Underground album from 1967 is a banana illustration by Andy Warhol. It was only in 2013 that Warhol’s heirs and band members managed to settle about who can use this banana design. Some horticulturists believe that bananas were the first fruit on Earth. Most banana types come from Southeast Asia, the jungles of Malaysia, Indonesia and the Philippines, where various types of wild bananas still grow today. 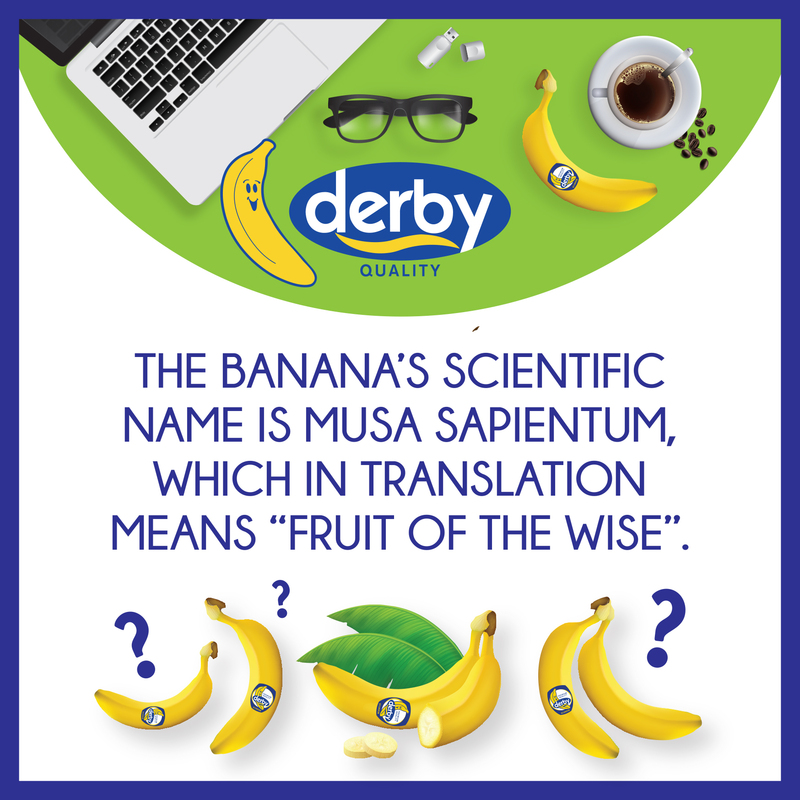 It is believed that the first written mention of the banana was in Sanskrit, 500 years before B.C.E. It is believed that the word banana came from Arabic word banana, meaning finger. Bananas began to grow 8 000 years B.C.E. 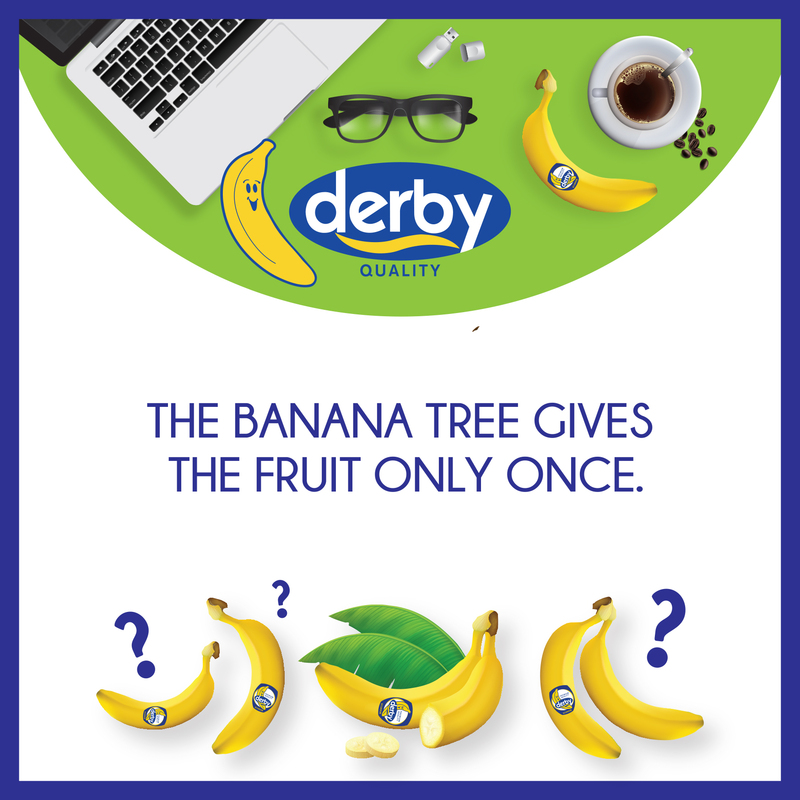 Trading in bananas began at the end of 14th century. Portuguese sailors brought bananas from West Africa to America in 16th century. Bananas became widely accepted as food in the West in 1876, after being sold for 10 cents apiece, wrapped in tinfoil, at the Philadelphia Centennial Exposition, the first World Fair held in the US. David Evans Strickler invented the banana split in 1904, while working as a young employee in a Pennsylvania store where he was selling carbonated drinks. The development of transport has made it possible for bananas to become the 4th most popular plant in the world. The first person to use the banana, or, rather, slipping on a banana peel, in physical comedy was “Sliding” Billy Watson. As for the big screen, the banana peel gag appeared for the first time in Charlie Chaplin’s movie By the Sea, where he recklessly threw a banana peel on the floor only to slip on it himself a bit later. 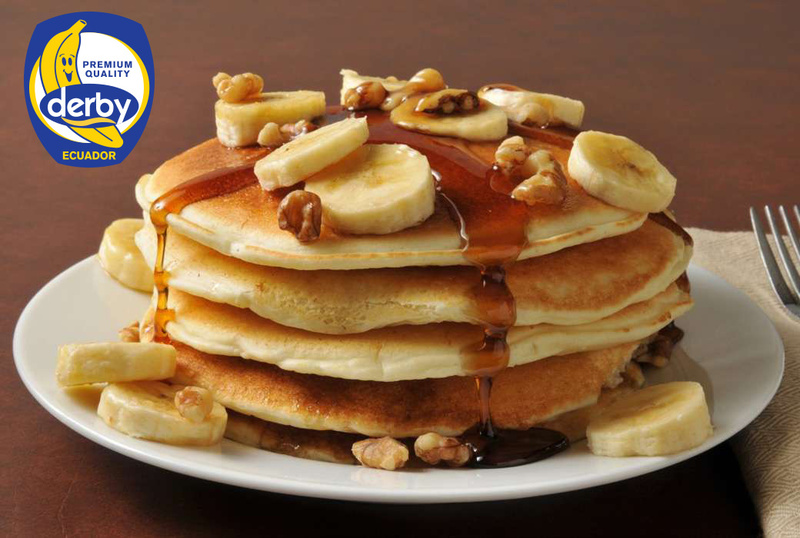 If you know how to make classic pancakes, you will be impressed by banana pancakes. Do you know that sausages match bananas? If you want to eat a healthy meal in the morning, it’s best to cut fruit. 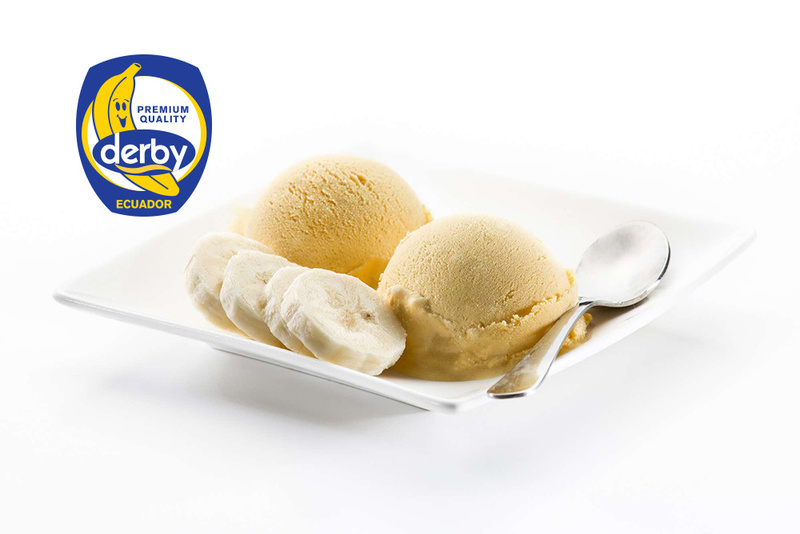 You can make banana ice cream from one ingredient or combine it with other fruits. Take the banana out from the freezer, and wait 5 minutes.